I'm usually a "less is more" kind of gal when it comes to jewelry. I always have pearl earrings in, but am not adventurous enough to buy statement necklaces, rarely wear more than three bracelets, and will sometimes put on a ring as an afterthought. 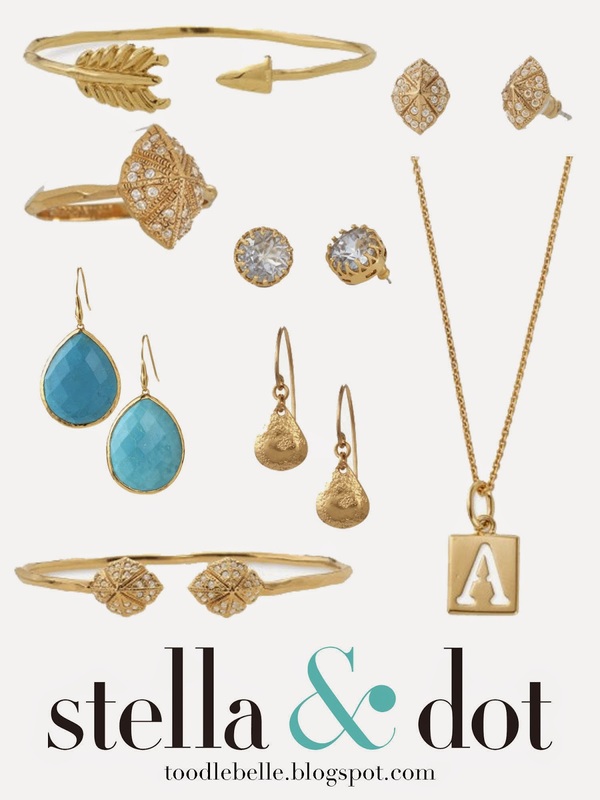 My friend Brooke Curole recently became a stylist for Stella & Dot, a fabulous jewelry and accessory company! When she told me about it, I told her I'd check it out while thinking, "Um, yeah… Sorry, I doubt I'll actually want to buy anything." 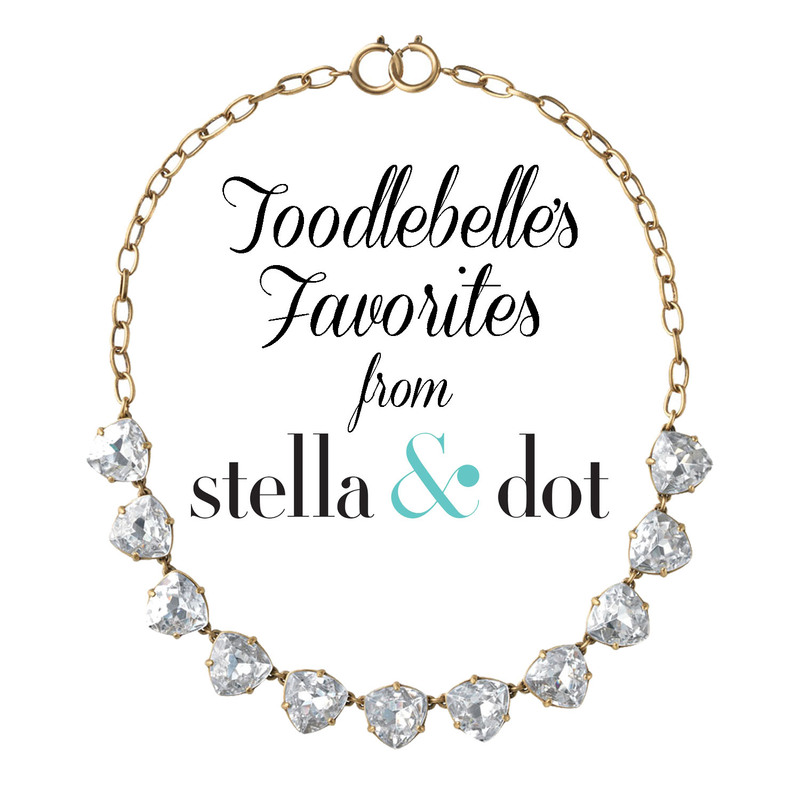 But I kept an open mind and browsed her online trunk show… And fell in love with some adorable pieces! 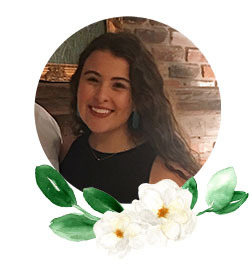 All of the Stella & Dot jewelry is exclusively designed in New York City, hypoallergenic, lead and nickel safe, and artisan crafted and hand finished! Plus, if you don't like your piece (not likely), easy free 90-day returns! I noticed as I was making this collage that my tastes tend to lean toward the simpler pieces; surprise, surprise. Brooke's trunk show ends on June 6th, so contact her if you'd like to open your own! She can tailor a shopping experience just for you! If you have any questions, you can email me, as always, at toodlebelleblog(at)gmail(dot)com! P.S. Keep up with Stella and Dot on Instagram, Pinterest, Facebook, and Twitter!